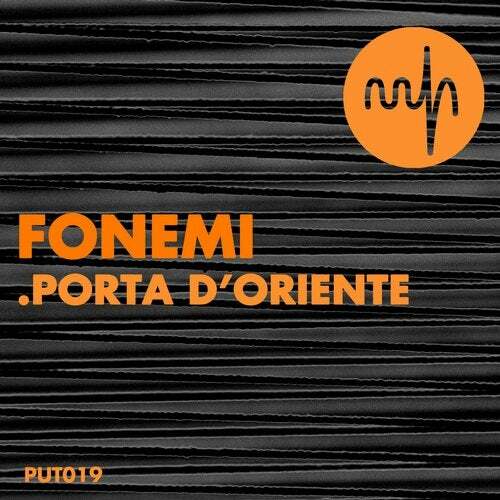 "Porta d'Oriente" EP is the latest news from the Italian producer and mistery writer Fonemi. These four tracks sound like a door opening on eastern suggestions, made with the help of sampled ethnic percussions, dark ambient sounds and evocative soundscapes. The imaginery of Fonemi is distinctive, and takes us by hand in the oniric realm of the Italian producer. Do not miss the chance to take a trip into the obscure feelings of the Eastern Door.